Does a student have to file residence taxes for his state (W-2) as well as the other non-resident state with a 1099-MISC of $1,000? We are including the 1099-MISC of $1,000 in TurboTax for federal taxes and state of residence, but am not certain if VA (the non-resident state) would also require filing state taxes for the $1,000. 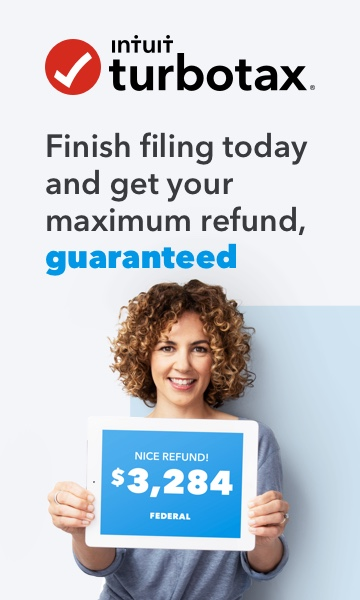 To pay to download an additional state for $44.99 in TurboTax to cover the $1,000 seems ridiculous. Update: I double-checked VA and filing requirements, he doesn't make enough to file VA taxes. I thought I had looked thoroughly prior to posting. I wish I could just delete this question. Thank you for posting back with the update.